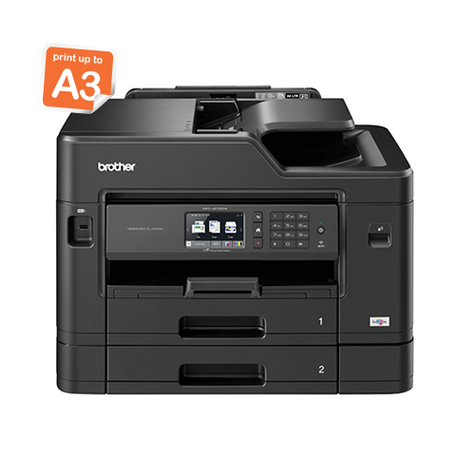 Business Smart A3 Inkjet, 27/35ppm Full DUPLEX Colour & Mono printer, borderless printing. 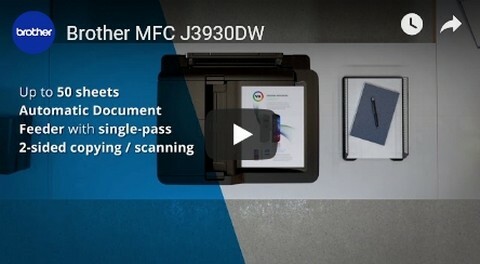 Easy to use, productive and robust, the MFC-J3930DW has been engineered to deliver dependable quality, meeting the needs of demanding office environments. Stay prepared with 2 x 250 trays and a 100 sheet multi-purpose tray. 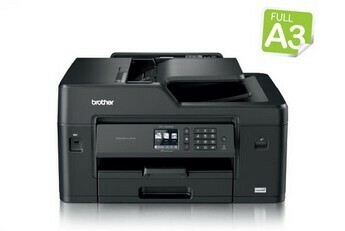 Enjoy fast and hassle free scanning of multi-paged documents with 2 sided scan and copy. 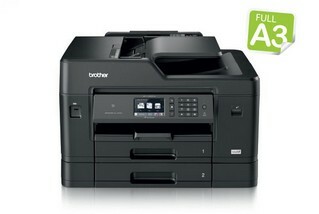 Reduce print costs and paper usage with automatic 2-sided print.